Gov. 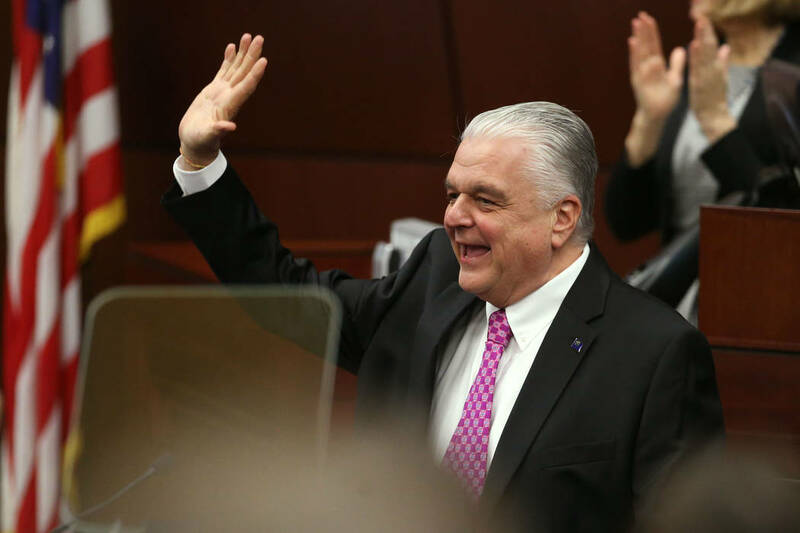 Steve Sisolak’s first State of the State address was as notable for what he didn’t say as what he did. Gov. 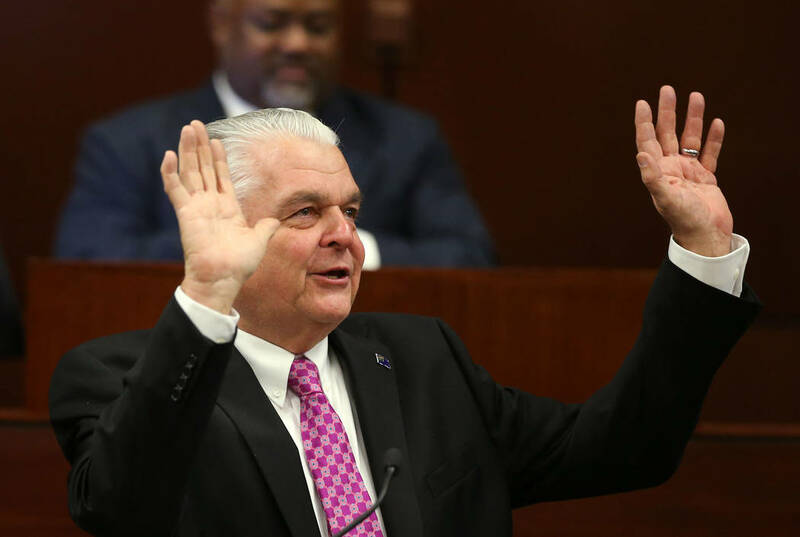 Steve Sisolak’s first State of the State address was as notable for what he didn’t say as for what he did. 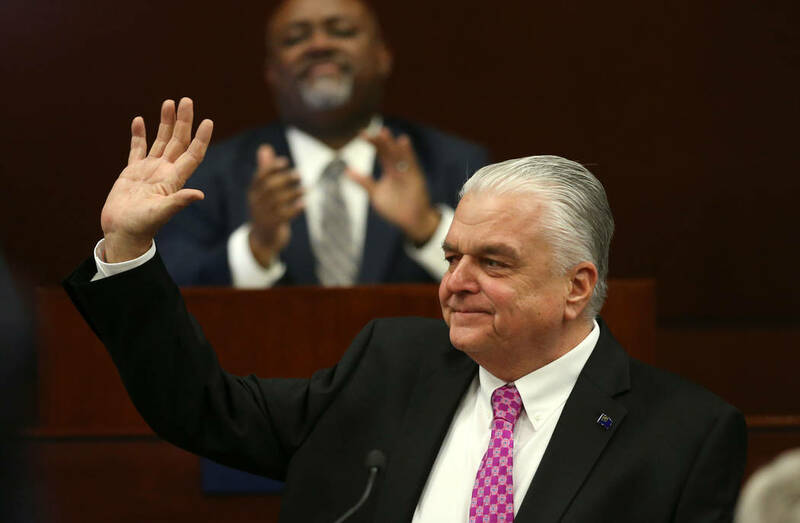 Sisolak is Nevada’s first Democratic governor in 20 years. Democrats have unified control of state government for the first time in decades. Aside from tax hikes, which require a two-thirds vote, they have the ability to pass any far-left policy they want. These are not good policies. Republicans have rightly come out against them and should continue to oppose them. They should be especially unified in fighting Sisolak’s tax hike. Nevada passed the largest tax increase in state history just four years ago and has a roaring economy. If ever there was a time to make the state live within its means, this is it. It’s also the only proposal that would require a Republican vote. But it could have been — and by the end of the session may be — a lot worse. Collective bargaining for state workers will cost Nevada a lot of money. That will squeeze education and health care budgets in future years, especially during the next downturn. But Sisolak didn’t mention repealing Nevada’s right-to-work law, which would hamper efforts to recruit businesses to Nevada. The government has no business setting a minimum wage, but Sisolak’s call for an increase was tepid. He didn’t declare his support for the Fight for $15. Instead, he said he wanted to work with “the business and labor communities” on an increase. Nevada businesses have long complained about the state’s overtime laws. If Sisolak paired changes in OT laws with a $12-an-hour minimum wage, hiked at 75 cents a year, he’d likely gain Republican support. 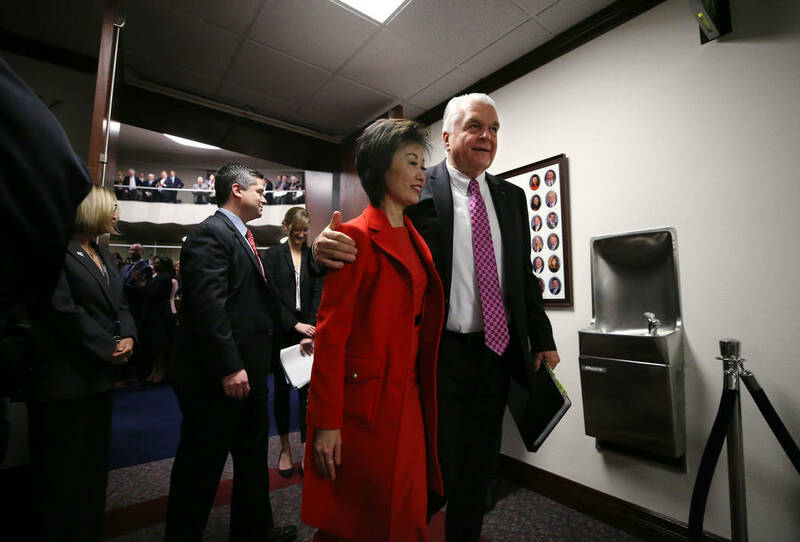 Sisolak called for a ban on bump stocks. Unmentioned was his campaign promise to ban assault weapons. He didn’t mention making Nevada a sanctuary state. He still has just a plan to get a plan when it comes to health care, saying he would create a commission to generate ideas. Unmentioned was any plan for single-payer or even allowing citizens to buy into Medicaid. Legislative Democrats have expressed their support for Sisolak’s plans, but many of them also support policies that are much more radical. For instance, Sisolak said he supported increasing Nevada’s power bills by requiring the state to get a minimum of 50 percent of its energy from renewable sources by 2030. Senate Majority Leader Kelvin Atkinson, D-North Las Vegas, wants a 100 percent renewable portfolio standard. Sisolak’s proposal is bad, but the legislative alternative is far worse. That’s going to be the recurring theme of this legislative session.